Pride of ownership shows in this maintenance free Hackensack city home. 1-Level Living at its best w/master suite on one side of the house and 2 bdrm/1bath on the other side. Also features a large eat-in kitchen open to the living room, laundry area, screened in porch and attached 2 car garage. 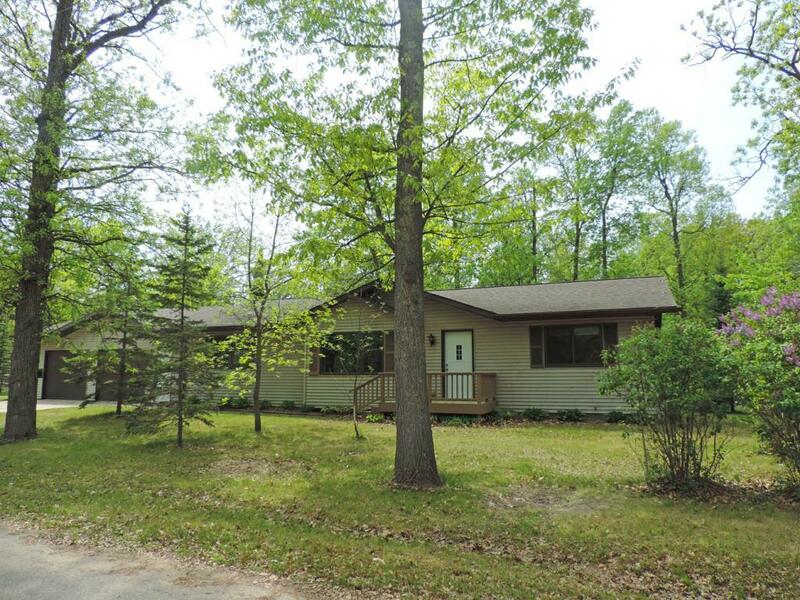 All w/in walking distance to the Paul Bunyan Trail, Birch Lake park and restaurants.